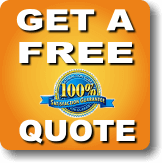 The Miami Movers team always strives to make our client experience the best it can be. Please let us know what your experience was like by rating us, using the simple form on the right. Your rating is valuable to us and will help us provide the best possible service to all our clients. 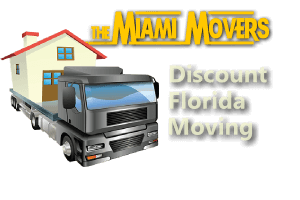 Thank you for choosing The Miami Movers.